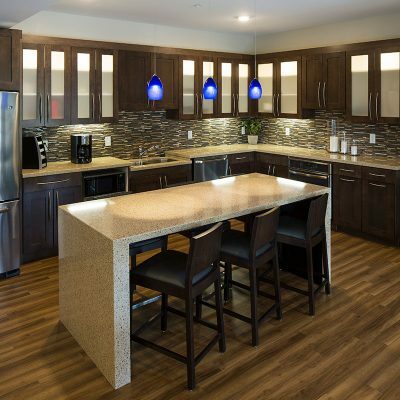 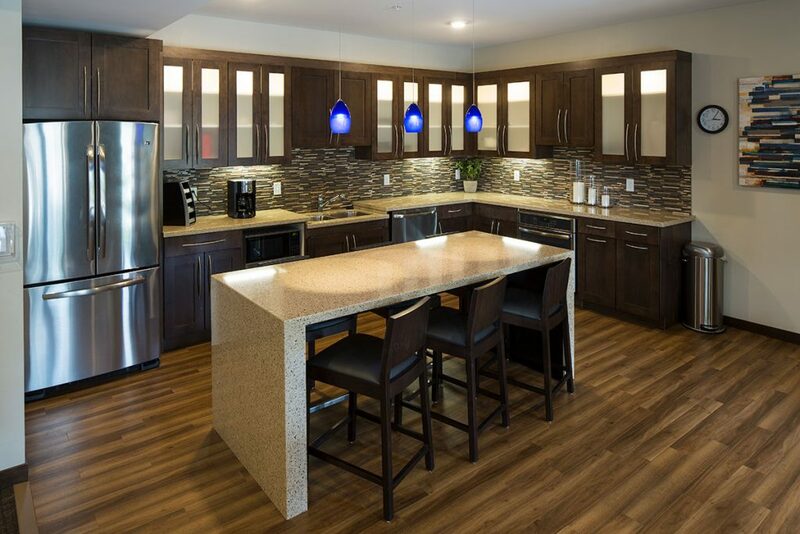 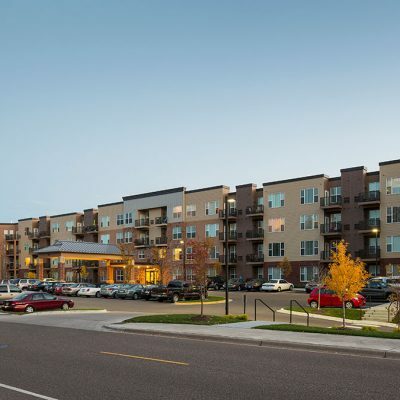 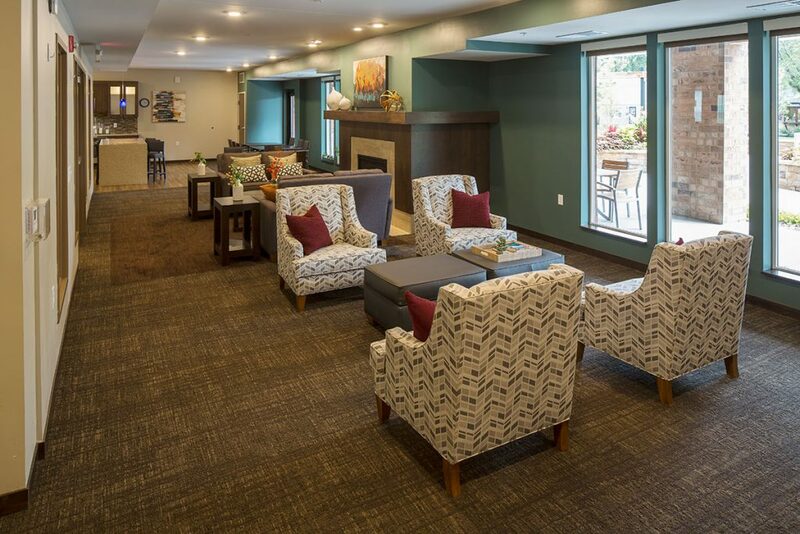 The Cavanagh is a 55+ community located in Crystal, Minnesota. 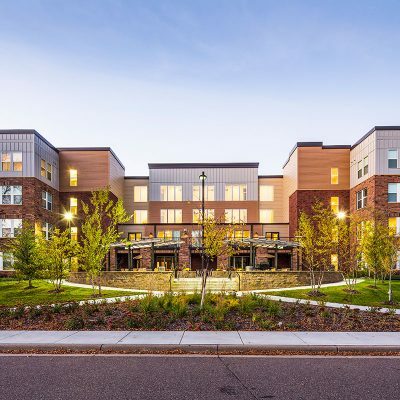 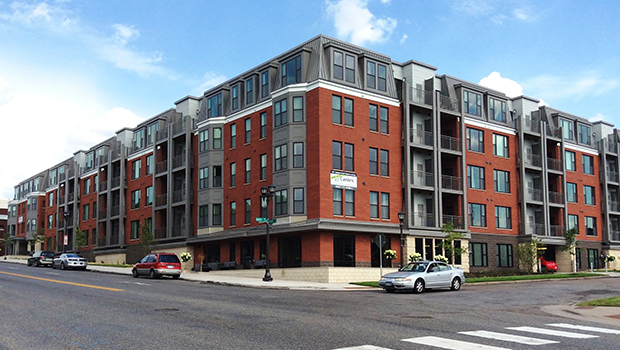 The project is comprised of a four-story, U-shaped building with 130 units and underground parking. 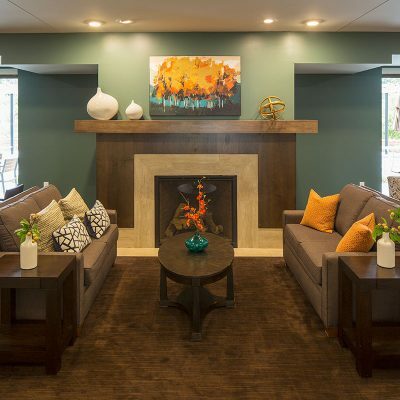 Each unit is designed as an independent living apartment and includes open floor plans, large living rooms, kitchen islands, balconies, and patios. 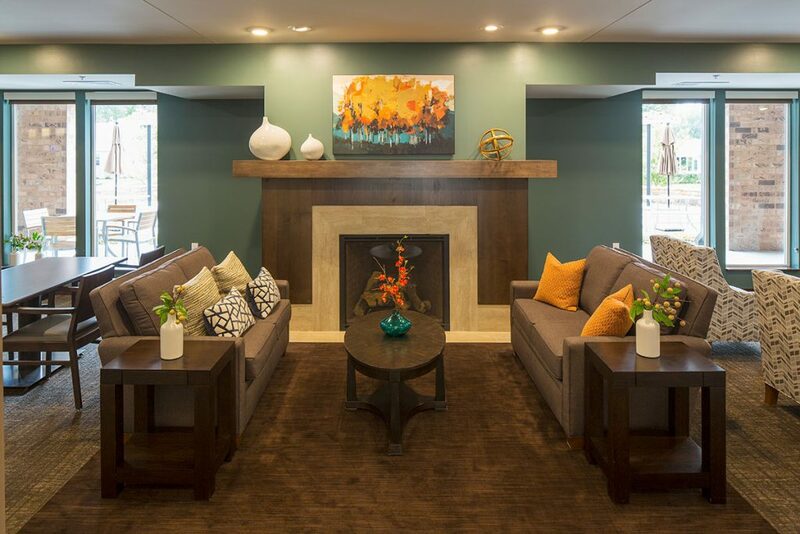 Bathrooms have walk-in showers, and bedrooms offer enough space for a king-size bed. 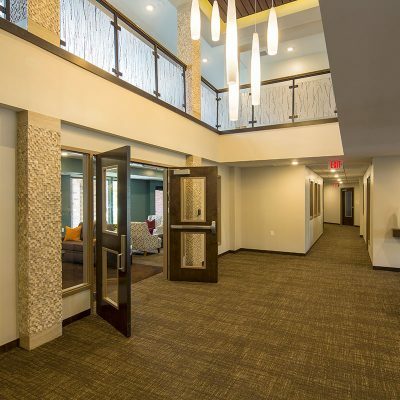 Amenities include a pub room with kitchen, fitness center, theatre, library, card room, craft room, fully-equipped beauty salon, and an exterior landscaped courtyard. 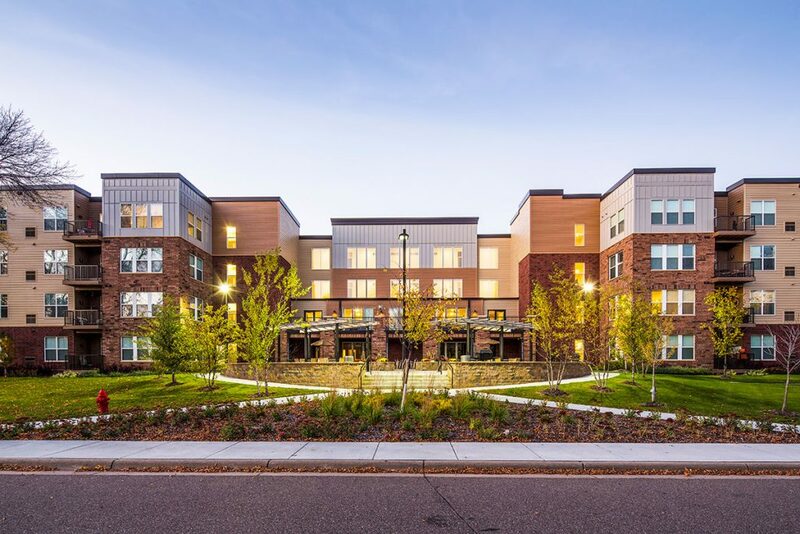 The grounds also feature community gardens. 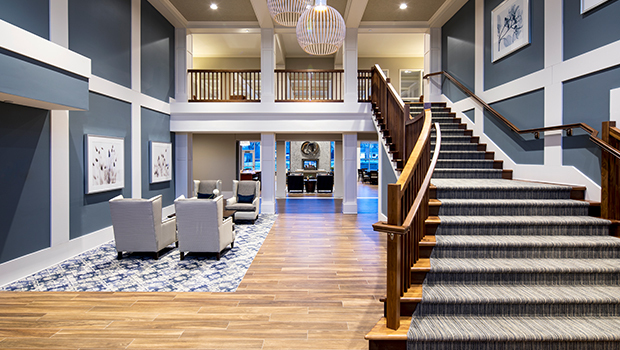 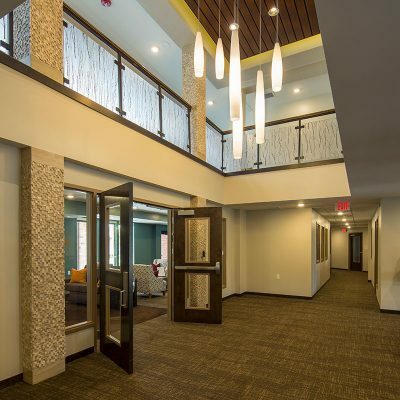 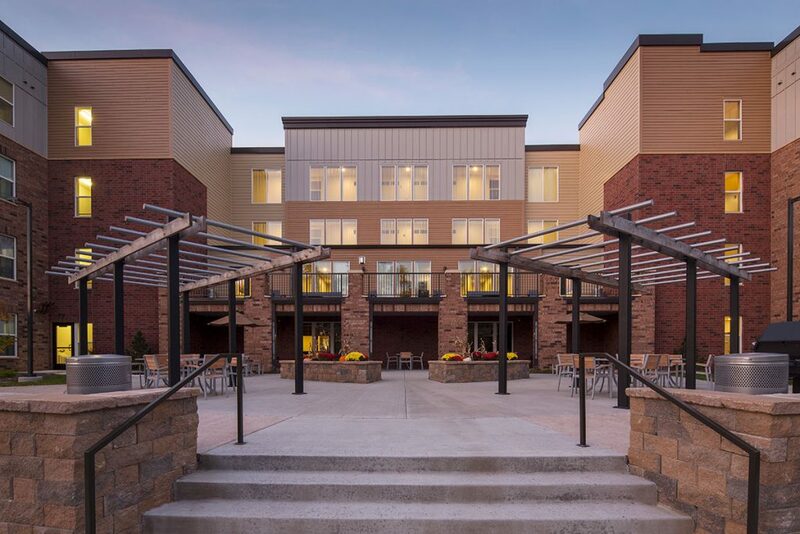 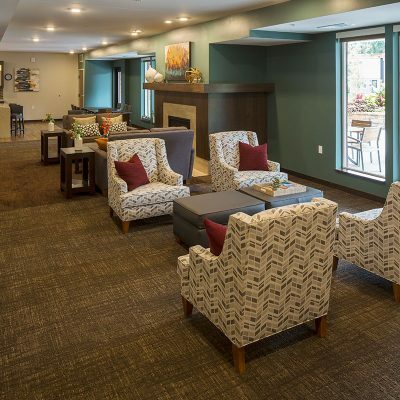 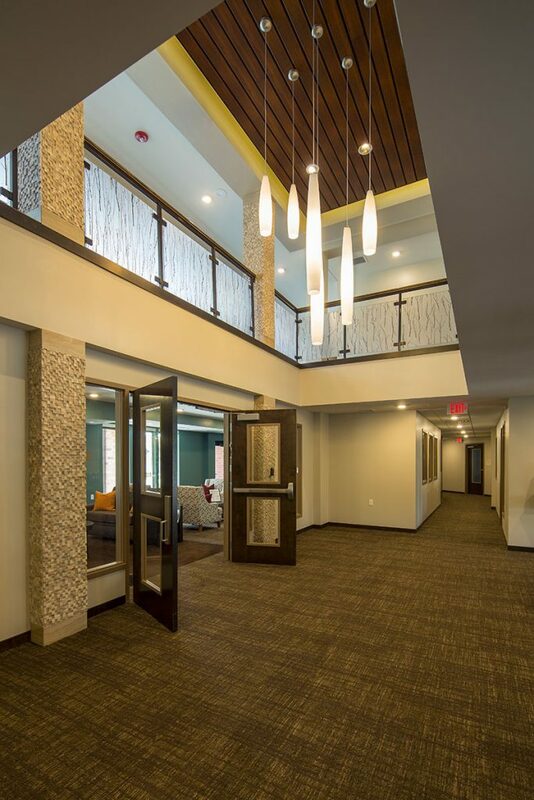 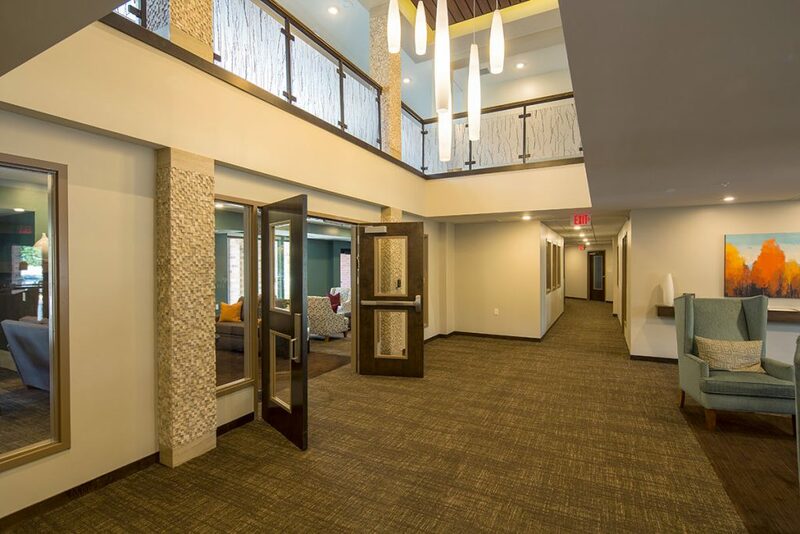 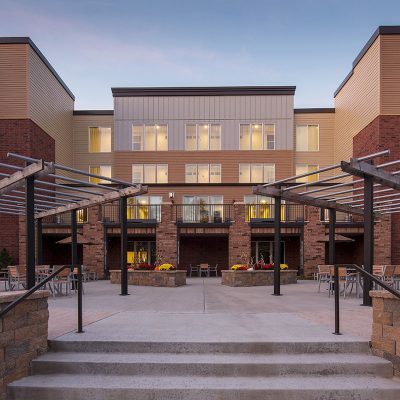 Nearby, a 55+ community center offers additional opportunities to socialize. 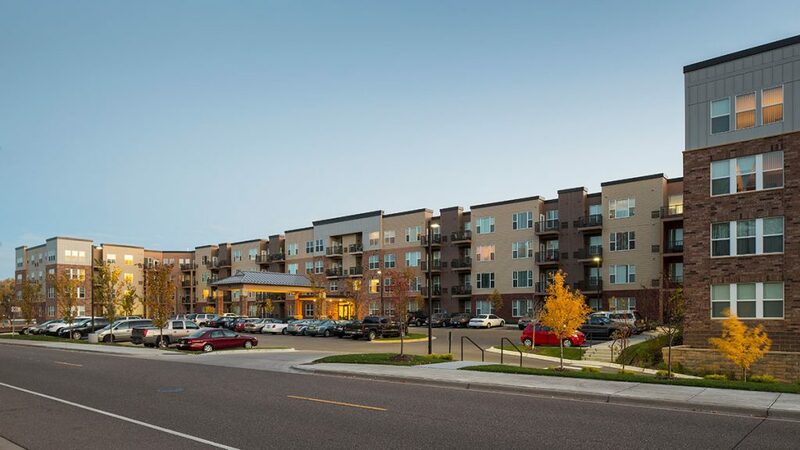 The neighborhood also features a shopping center, wide range of grocery stores, and a park with paved walking trail around a lake.